Just like other Scandinavian countries, Norway can be incredibly expensive to visit. Hotels are costly, restaurants are far from cheap, and organised excursions can really put a dent in your budget. So it's no surprise that the high prices will put off even the most eager travellers from visiting. Norway is one of the most beautiful countries in the world. It's famous for its breathtaking landscapes and expansive network of incredible fjords. If you love to be outdoors and in nature, then visiting Norway in 2018 should be at the top of your travel bucket list. However, it's also not a secret that Norway is one of the most expensive countries in the world to visit. That's why we tried to pack in as much as possible in 5 days to reduce our accommodation costs. Obviously with this itinerary you're not going to see everything that Norway has to offer, but we found it to be a great taster, and will definitely visit again in the future. Bergen is Norway's second largest city and lies on the southwest coast of the country. This city is a great place to experience a slice of Norwegian culture as it's surrounded by 7 mountains and is a gateway to the beautiful fjords. The colourful wooden buildings in the Old Town, Bryggen, is a UNESCO World Heritage Site, and is potentially one of the most photographed regions in Norway. Bryggen was definitely one of the main reasons for me wanting to visit Norway! How To Travel The World Without Quitting Your Job! These days it can feel like the internet is full to the brim of professional travellers who have quit their jobs to travel and explore the world. It's all too easy to read incredible stories of how people how become digital nomads, who live in a different country each month, and think you should be doing the same. However, it's not the only way to explore the world, and tick off those bucket list destinations. 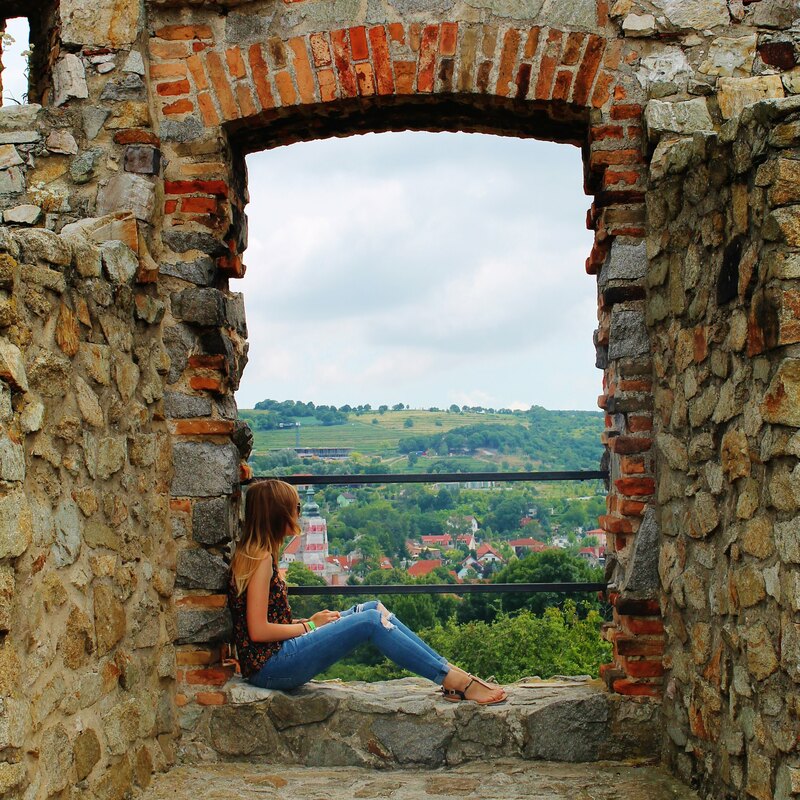 You might love to travel, but also have career goals, or future plans - and you can definitely do them all at the same time! It doesn't have to be one or the other. Exploring the world can be done alongside a full-time career, even in a 35-40 hour week 'office job'. Happy New Year! I'm currently sitting down writing this on the 1st January 2018 and feeling like overall I had a pretty good 2017. 2017 was the first full year since leaving education where I had a full time job and didn't have a two month summer holiday. 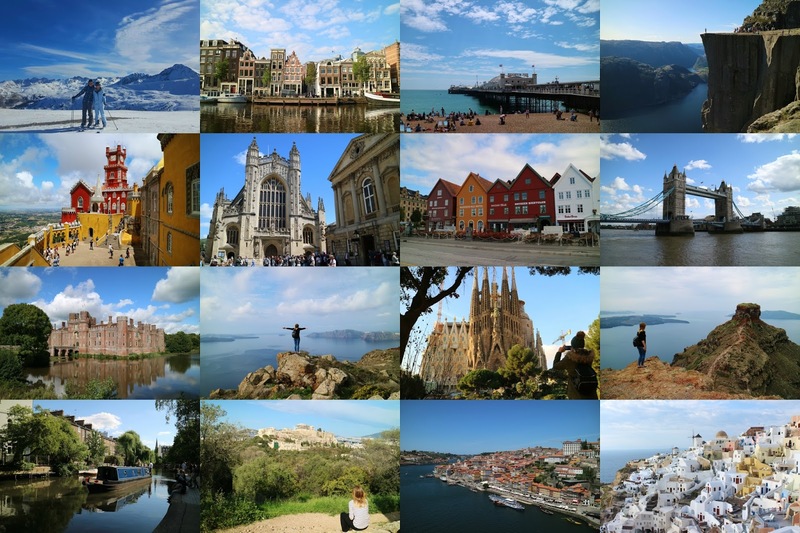 It was the year that I didn't go too far away from home, and instead chose to explore more of Europe and the UK. And you know what? It's been great. I've thoroughly enjoyed taking shorter breaks with family and friends, and it goes to show that you don't have to travel far and wide to travel and still get out of your comfort zone.